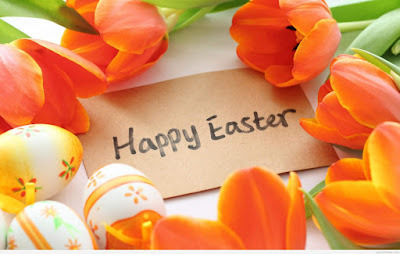 I will be enjoying Easter with family and friends. See you on Monday! Unlike the dull dorm rooms of the mid-20th century, contemporary student housing design is increasingly high-quality, tech-oriented, and anticipatory of the ever-changing needs of students, parents, and universities alike. Recent student housing design trends include suite-style units, living-learning environments, high-quality activity and study spaces, digital mail rooms, and social hallways. Modular construction has strong potential to make these designs easier, faster, and cheaper to build. 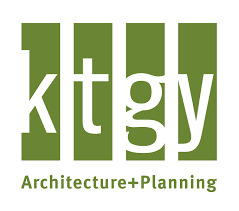 KTGY Architecture’s Mod Hall concept combines the continuing needs of universities to provide housing with the current student housing trends and the benefits of modular construction. By constructing unit modules off-site while simultaneously completing the on-site construction, the modular student housing process can save both time and money. Universities can serve their growing student populations while keeping construction costs low. To maximize the benefits of modular construction, room dimensions are coordinated with the typical dimensions of a freight truck. Each module stretches from exterior face to exterior face of a double loaded corridor building, including components of two units and the corridor running through the middle. 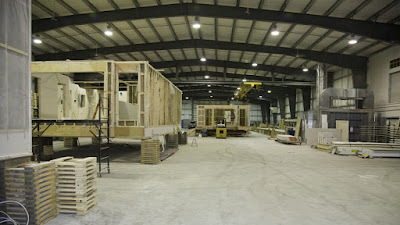 As much as possible, unit interiors are finished in an off-site factory with finish materials, cabinetry, and fixtures, prior to relocation to the site. This simplifies the delivery process and on-site construction. Enjoy the video and note the 8’6 wide modules allow low cost transportation to the job site. Contractors are facing business threats on many fronts — volatile economic conditions, disruptions in global trade and competition from new industry players all make it difficult for traditional construction players to keep their heads above the water. Contracting businesses can leverage the latest business models, tools and technologies to neutralize these threats and thrive, no matter the conditions. Today, very few contractors enjoy profit margins much beyond 3% even during times of strong economic growth, and even large contractors can be just one failed project or market dip away from insolvency. To understand what causes this volatility we need to know where to look for potential threats. Modcoach Note: Very good article but I had to read it twice for some of the material to sink it. Entekra™ LLC, the California off-site construction startup with an integrated solution that allows home builders to reduce cycle time while achieving productivity and quality gains, has selected Modesto as the site for its new $35-million manufacturing factory, which will boost annual production capacity by 3,000 units and create 250 new jobs. Since its founding in late 2016 in nearby Ripon, Entekra has made significant inroads deploying its Fully Integrated Off-Site Solution™ (FIOSS™), as the company is already working or in discussions with a majority of the country's largest home builders. "Expanding our operations within the greater Modesto community, which has been supportive of our efforts from Day 1, will allow Entekra to effectively capitalize on the tremendous interest in transitioning to FIOSS from the inefficient and labor-intensive method of stick-framing houses on site," said Entekra CEO Gerard McCaughey. The new 200,000-square-foot facility will be the most technologically advanced construction-related factory in North America and will facilitate the servicing of residential housing developments from Bakersfield to the California-Oregon border. Entekra will begin installing automated equipment in the Modesto facility in June and anticipates that the first FIOSS houses will be off-site manufactured and ready for rapid on-site assembly in July. The mountain of information about modular housing is staggering with most of it coming forward in the last 3 years when builders, developers, consultants, social media and investors suddenly discovered our 150 year old industry. Modular hotels have begun sprouting up like daffodils in the Spring. Colleges have built dormitories, public and affordable housing developers have all begun building modular projects and cities are now looking at modular construction to speed up housing for the homeless with modular construction starting to lead the way. What is beginning to be a puzzlement is the lack of new single family modular home builders coming into our industry. But is it really so hard to understand why? When you closely at what types of modular projects are being started you will find large and small corporations are spearheading the movement. They are hiring talented young engineers and designers with high tech knowledge who really enjoy working on huge projects. Automated factories running on the newest software and building panels on automated machinery used to assemble volumetric modules in the factory are already starting operations in the West. Many more are planned for all regions of the country. 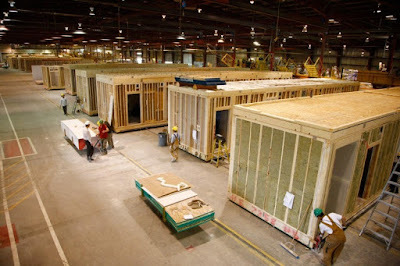 For those factories that are embracing commercial modular construction for their large projects it is totally logical that they will soon begin expanding everywhere as labor, both skilled and unskilled, becomes harder to find and they choose to become more vertically integrated. There is however one type of modular construction that is not experiencing the same meteoric rise and that is the single family modular home factory. It is being curtailed in growth by two forces. First are those factories that build both modular and HUD manufactured homes. Natural disasters and easier and better lending for manufactured is having those dual factories concentrate more on HUD homes than IRC modular homes. HUD manufactured homes, also known as single and double wides, has grown lately and their looks and features are rivaling many IRC single family houses. The HUD homes don’t face the challenges their IRC modular siblings face when it comes to state and local approvals, leadtimes and set to occupancy. The IRC modular side has been encouraging their builders to sell more homes and that has led to much more custom and ‘pushing the envelope’ plans coming into the factories. State and local code offices are doing their best to approve them quickly but some of the details of the submitted plans are so unusual that it slows the entire process sometimes to a snail’s pace. And this brings us to the impossible part. The modular housing industry has never enjoyed many builders with multiple locations selling IRC homes. 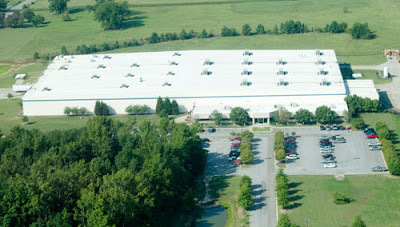 In fact some of the modular factories that once had their own network of sales offices are now relocating their retail sales back to the factory itself. It would appear that any type of regional or national modular home builder will never be able to have sales offices in strategic locations ever again. With the skilled labor no longer an ‘off the shelf’ item for multi-location modular home builders it means any dream of opening more than two locations will be almost impossible. The only solution to major growth for our industry is if a national franchise would appear on the scene with buying power unseen in our industry, training in abundance for the franchisee and a service and consulting network to help in all types of situations. If this were to become a reality, that franchise should become very popular not only for existing modular home builders but also for site builders wanting to move into modular and ‘new to modular’ builders entering our industry for the first time. Look at how many franchise retail stores are in your town and how long they’ve been in business. You might have a 7-11, a Subway and one or more automotive dealers. They are all franchised. So why not put it to work for the modular housing industry? It would be a shame if someone like IKEA or Toyota did it first. Modular Home Builders have always had to "make the sale". I don't know of any builder that has had a prospect walk in their door and say they want to build a new home and then don't care about price, quality or materials. Just doesn't happen. Oh, I'm sure some of you have had some really easy sales, but it is still a sale. Rushing into the sales presentation without being properly prepared. Do you have all the literature, brochures, handouts, floorplans and building materials at your fingertips? Not giving the prospect a good first impression. If your office is messy and dirty, what kind of impression are you making on your prospect. Will your jobsite and your record keeping for their project be any better? Not understanding how much money the buyer has to spend. Qualify, qualify, qualify. 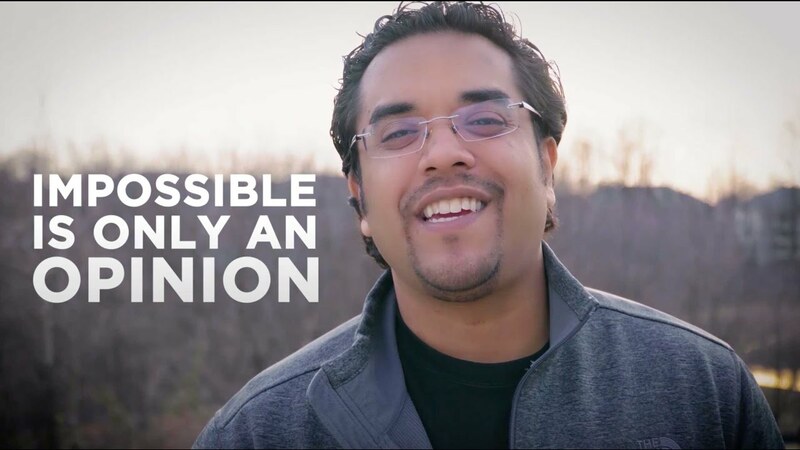 I've seen builders that go right to the "No one undersells me" or to "I don't think you can afford my house". How do you know what they can afford if you don't qualify them. Failing to ask for the sale. Your buyer expects you to ask, so do it at every opportunity after you've built rapport with the prospect and have shown them the solutions to their problems. It usually takes several attempts to close the sale. Make sure you close frequently and sooner rather than later. Look over these 7 reasons for not making the sale with a critical eye and you will find that eliminating even just one will go a long way to closing the sale. We’ve all heard there is a growing shortage of skilled labor for the home construction industry and that shortage is also hitting the modular housing industry. Gen X and Millennial workers have not shown the interest in entering the ‘hands on’ trades like the retiring Boomers did. What they don’t fully understand is “Making Things” with their hands has been civilization’s path to success since the beginning of time. While new trends in how things are made can be found in other industries, single family home building has always been and will continue to be a real ‘hands on’ business. Modular home production lines may someday see some semblance of automation but until that happens many new hands will need to added. Even though many modular home factories paying premium wages for their work, over 75% percent of them are leaving jobs unfilled, a factor that will soon reach critical levels as the continuing acceptance of modular construction both in the single family and the commercial markets takes hold. New panelized factories are sprouting up everywhere to try and alleviate site builder’s shortage of framing labor and enjoying great success. However that is such a small part of what is ailing site builders today.The lack of electricians, plumbers, drywall installers and skilled trim out labor still plagues site building and the future doesn’t look promising for those builders. In some counties of the US there are more small site builders than there are modular home factories in the entire United States. Let that sink for a minute. If labor for site builders is in short supply because the available labor pool has dried up in their county they may have no alternative but to either close their doors, pay a lot more for labor or, wait for it, embrace modular home construction. New home builders are construction companies that build single-family homes. But what would happen if a lot of them decided to switch to modular rather than panelized? It would mean new modular home factories would need to be built, established factories would need to expand and the need for production line training would increase. There are a lot of people that would love to work with their hands out there but finding them and making modular home production line work something they would like as a career can be the real challenge. But it’s a challenge that our industry must meet. It can start as simply as several modular factories in close proximity joining forces to teach actual production line skills. A good example of an industry needing training can be found only 3 miles from my office. The Pittsburgh Institute of Aeronautics, ranked #1 by Forbes, is a trade school for aviation mechanics and electronics with 4 locations. The one near me opened a few years back and I noticed only a couple cars in parking lot the first year, a few more each year following until I drove past it last week where I not only saw a completely full parking lot but cars parked on the grass and along the highway. Our industry is strong enough to support skilled labor training for our production lines. If we could plan and implement a real training program we will be in the driver’s seat when it comes to providing all the new homes that site builders, developers and investors could ever want. The West Coast and the East Coast of the US have completely different ideas about single family modular housing and nothing will ever change in that regard. 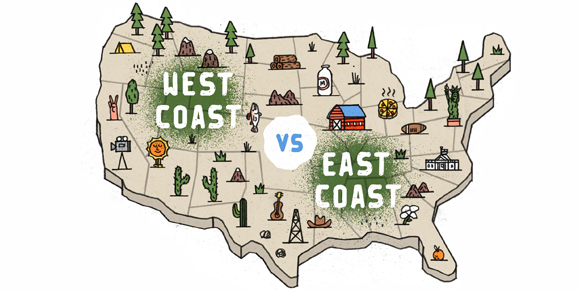 Those differences come in the way each coast builds, markets and sells their homes. Let’s begin our journey on the East Coast from Maine all the way through Florida where modular factories have been pumping out custom IRC code modular houses for more decades than most of us have been on earth. It has often been said that the single family modular industry started in PA almost 60 years ago and that most of the true custom modular factories are still located with its borders. But that is not what makes it unique. On the East Coast the factories have traditionally used an authorized builder network to market and sell their product maintaining an arms-length distinction between the factory and builder. As a former sales rep for several East Coast factories 20 years ago I remember requiring builders sign an agreement they wouldn’t use the factory’s name in their company name, on any signage or in any contract with a customer. At least some factories now allow it and a couple actually encourage it. It was almost unheard of selling a home directly to a customer and bypassing one of the factories builders. And those builders were treated like the golden goose that laid those wonderful golden eggs. Week long trips, dinners and lots of builder gatherings and perks all sponsored by the factories were common. What was also common were builders that only bought from one factory unlike today when a builder will typically shop a floorplan around to several factories. The idea of having a modular factory build a truly custom home was encouraged by many East Coast factories. Penn Lyon Homes and Haven Homes were two factories that garnered a reputation for building custom homes. Even today Haven Homes is spoken about reverently in modular home circles. Distinct lines were drawn between single family home modular factories and all other types of commercial and manufactured home factories. Rarely did a custom factory venture into building commercial projects other than townhouses. Only 12 years ago sales reps had no problem inviting site builders to visit the factory and converted a lot of them to modular. Many reading this article were among them. The East Coast modular scene has changed over the last decade and many don’t think for the better. Today those 2008 housing recession survivors are not only building custom homes, most are adding large commercial projects to their production lines. Hotels, condos, nursing homes and dormitory projects ride the same production lines that once only saw custom modular homes. The pool of available modular home builders has steadily dwindled over the past 10 years due to retirement, death and closed businesses. The factories try to bring in new builders to replace the ones that left the industry but fewer site builders mean fewer that can be converted to modular. There is no modular industry marketing program for attracting new builders or any training offered after a builder signs up with a factory. This is not meant to paint a bleak picture of the East Coast modular industry. Far from it. The factories located here are thriving and adapting quite well to the new reality of what builders, developers and commercial investors want. Look for new modular factories to begin rising like the Phoenix from the ashes of the 2008 recession. Now let’s travel 3,000 miles West and take a look at what is happening to the modular home industry on the Pacific Ocean. Going back 20 years to my sales rep days with Champion’s Genesis home division I remember the top brass bragging about Silvercrest homes, those terrific HUD manufactured homes built in California. They had many competitors in the HUD market on the West Coast selling product that was way ahead of what the East Coast HUD market built. What was missing however was a modular home factory industry. Yes, there were a couple of true IRC modular factories in the West but they were few and far between. Many sold directly to the customer and were vertically integrated from sales to final finish. You really didn’t have the site builder drooling over signing with a modular factory simply because most site builders were very busy building stick custom homes or there were simply too many tract home developments going in that few people could find the land to build that custom ranch or two story. Even today the modular industry is dominated by manufactured home factories and commercial modular factories. 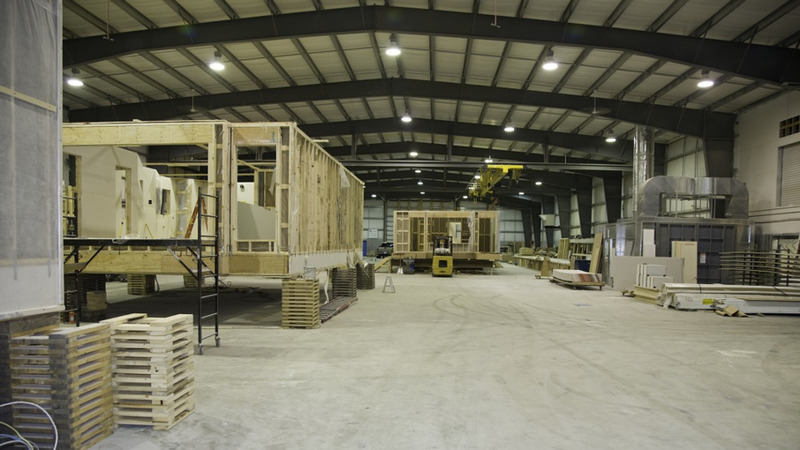 There are a few custom modular factories but not enough real custom modular home builders to warrant new factories opening in the traditional East Coast sense. The West Coast modular industry has recently discovered ‘affordable housing’ with factories like factoryOS and Kasita leading the charge. Even Blu Homes, once the darling of the West Coast modular home investment community, has realized that without a strong builder network it could never become a national brand like it hoped. Many modular factories on the West Coast are still churning out manufactured homes for community developers. Living on the West Coast means you can’t simply draw your dream home on a napkin, take it a local modular home builder, have it quoted and built. There is not a real modular home builder base to support it. We hear a lot about automation in the modular industry but the only place that truly works is in the factory that is building those affordable housing projects where 200 or 300 hundred similar modules are built for a single project. Build, Sell, Repeat. The answer, for the near future is both. 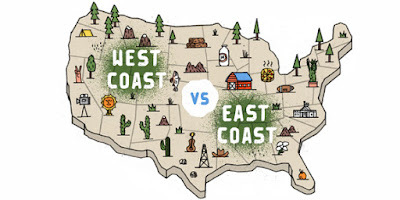 Just don’t try to swap them as neither Coast is prepared today to truly adopt the other’s market. Arris Manufacturing, a producer of modular homes and modular panels for the residential building industry, to locate its operations in Marlboro County, South Carolina. Let’s all wish them the best with their new factory and hope they become the catalyst for more modular home manufacturing in the East. No website is available for Arris as of today. Look for them to launch one very soon. 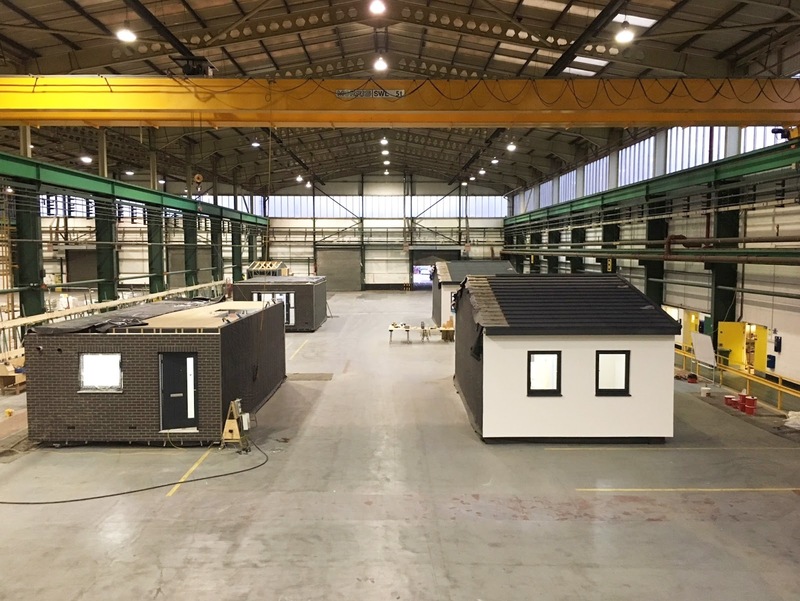 Ilke Homes, the modular homes business, is responding to growing demand for its product by establishing a national development team to offer “end-to-end” housing delivery. The London-headquartered firm has appointed Ben Miller, formerly the boss Crest Nicholson’s Midlands operation, to head up the new team, which will address land purchases, planning and eventual delivery of new homes for developers and landowners. Ilke Homes, which builds its modular homes in a factory (pictured) in Knaresborough, North Yorkshire, was formerly a joint venture between Keepmoat Homes and offsite specialist Elliott. All three are now owned by private equity firm TDR Capital. Miller’s target is to add a further 1,000 homes to Ilke Homes’ current output. A spokesman for the group said it was currently on track to deliver more than 1,000 homes over the next 12 to 18 months.